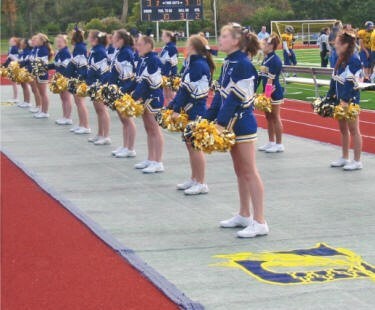 Track covers take the beating in high-traffic areas! 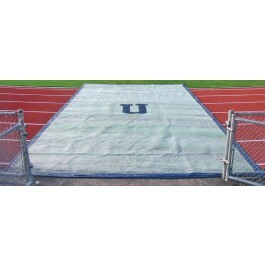 Let CoverSports Track Protectors take the beating in high-traffic areas so your track can stay smooth. Great for areas where visitors frequently walk. Top surface retains its tough durability, even when walked or run on by cleats!